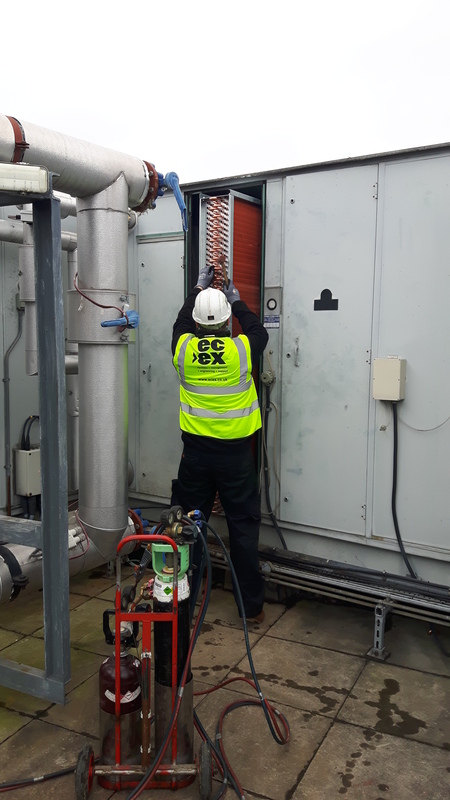 ECEX provides a range of coil services; including repair and replacement of all tube and fin heat exchangers, design, manufacture, maintenance and cleaning; helping businesses extend asset life by keeping these essential components in good working order. 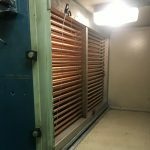 What types of coils can ECEX repair? 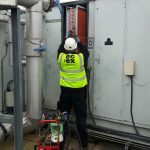 ECEX can repair and replace a wide range of coils, in heater batteries, water and dry air coolers, industrial radiators, evaporators and water chillers, covering condenser coils, fan coils, frost coils, DX coils and fin coils. Our coil repair services can take place on or off site. ECEX will also undertake maintenance and cleaning of coils and associated equipment as well as design and manufacturing – we have a dedicated metalwork fabrication department. 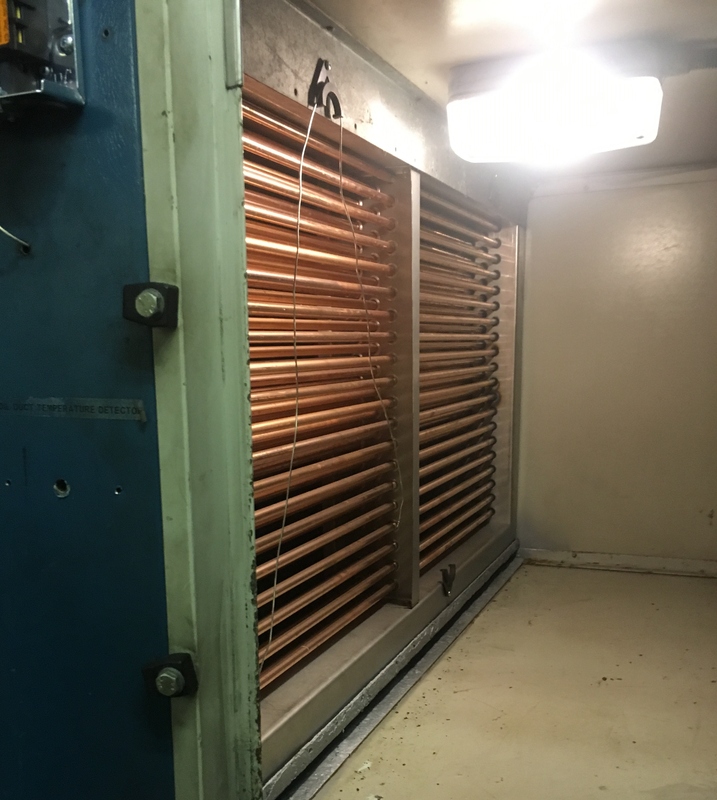 We also offer coil filtering in the form of ECEX Air Intake Screens, which extend the life, increase the reliability and prevent the clogging of coils. 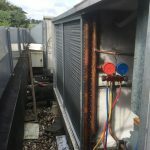 Condenser and evaporator coils are normally left unfiltered, leading to a build-up of seasonal debris such as leaves and pollen. 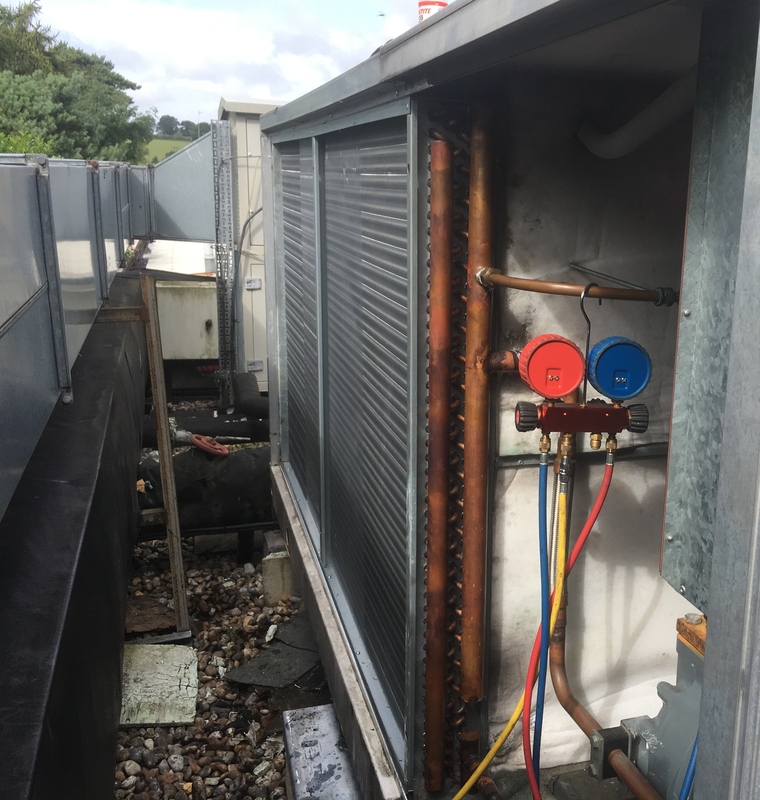 ECEX Air Intake Screens are long lasting, weather-resistant filter mesh products fixed to external intakes on air handling units, chillers and condensers. 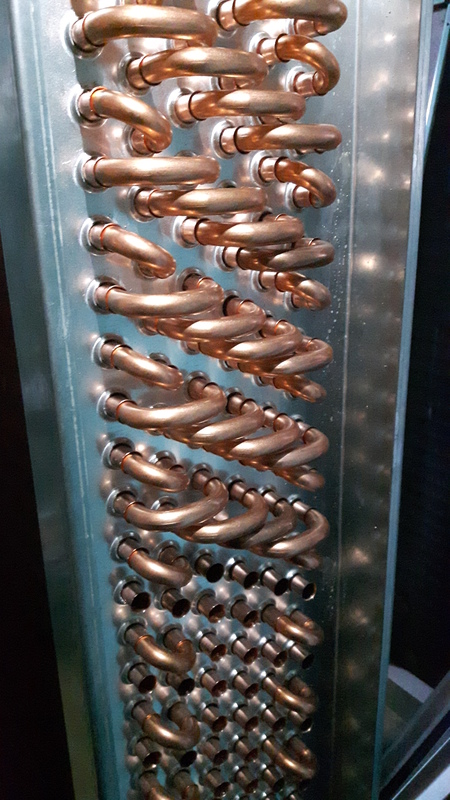 This protects coils before airborne debris, such as dust pollen and leaves, can clog the fins and reduce the efficiency of evaporator or condenser coils. 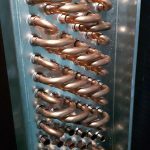 Contact our team of coil replacement and repair experts for more information.